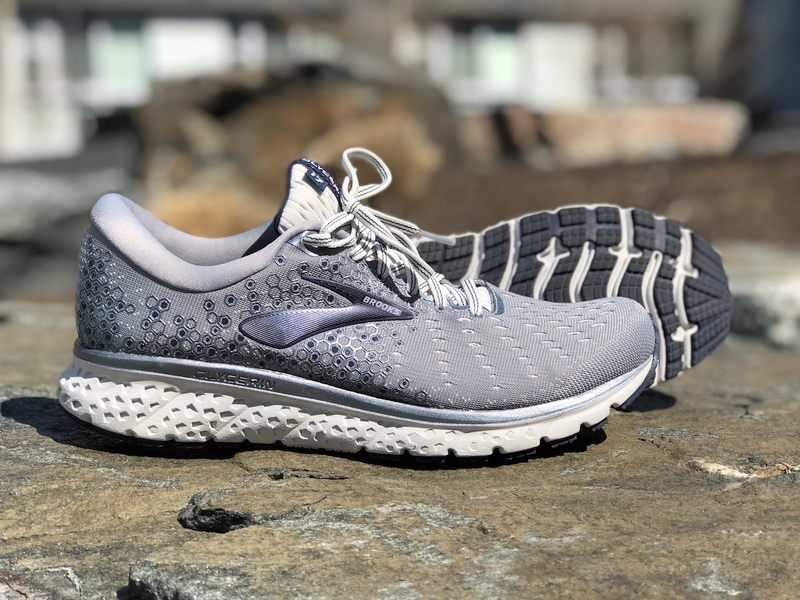 The Glycerin 17 is the flagship cushioned neutral shoe from Brooks. Not much changed from last year’s Glycerin 16 to the new 17. 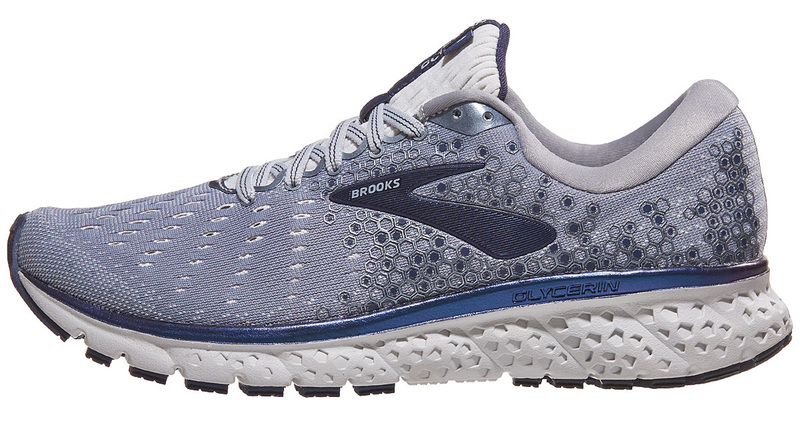 Brooks added a new OrthoLite sockliner and the upper no longer has the midfoot overlay. That’s it. So if you liked the 16, you’re probably going to like the 17. The Glycerin 17 has a 10mm drop and weighs 10.6oz; my size 10.5 2E weighing 11.4oz. The price comes in at $150. Based on step-in comfort alone, the Glycerin 17 was off to a good start with me. The shoe fit well, had some nice toe box room, and hugged my foot just right. As someone with a wide foot, this great feeling doesn’t come too often. The new OrthoLite sockliner combined with the double Jacquard mesh engineered upper is top notch. 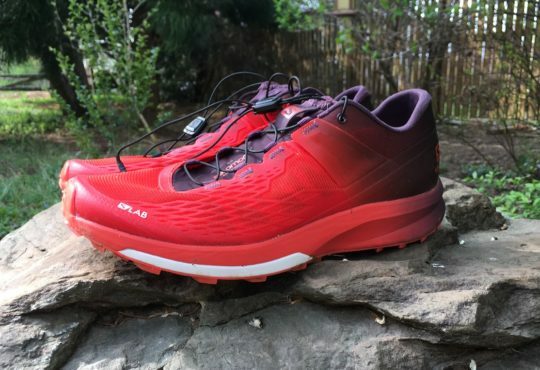 It provided enough structure to keep my foot in place without sacrificing any flex or breathability. The shoe also has a luxuriously padded heel collar. If you don’t find the Glycerin 17 to be comfortable, then you probably wear ironed dress pants to lounge around in. The entire midsole of the shoe is made of DNA loft. This material is a mix of EVA foam, rubber, and air, which results in a super comfy and durable material. It’s definitely soft and has that pillowy goodness, but doesn’t kill your momentum. 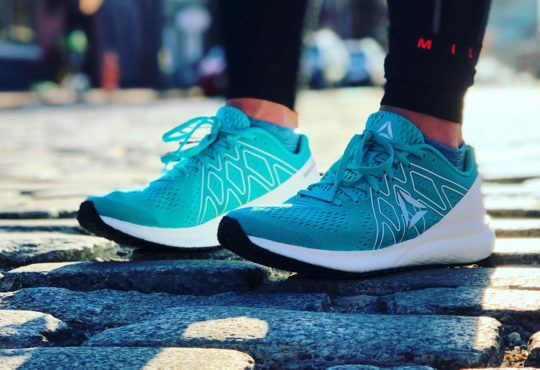 After injuring my back recently (stupid box jumps), I wanted to run in a softer, yet still responsive shoe to build my mileage back up. The Glycerin 17 was exactly what I needed for an easy 13-mile run to give me confidence during my recovery. After each run, I was more and more surprised at how well the heel-to-toe and push-off transition felt. It was almost effortless. The forefoot of the shoe just had such nice flex to it. Truthfully, I assumed that I’d have another stiff clunker on my hands from my past experiences with max cushioning. I’m sorry I ever doubted you, Brooks. The outsole has a ton of rubber and had no problems gripping all the surfaces I encountered. I’ve got no concerns with the durability of this shoe. There has to be some way to bring down the weight. I can’t help but think it would stand out so much more if it was under 10oz. 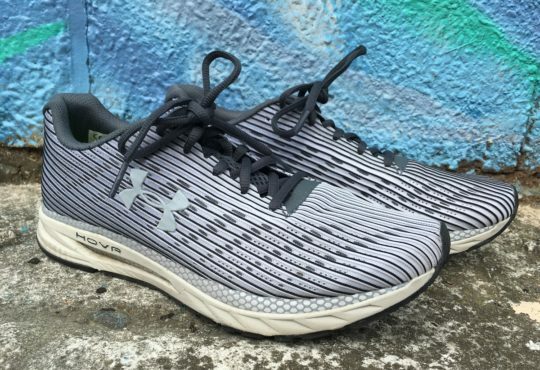 The flexibility of the outsole provides the ability to speed up, but why would I do speedwork in a shoe that weighs 11.4oz?! 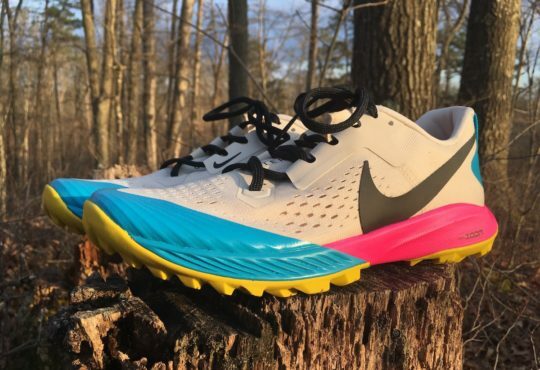 Again, Brooks, come on with the available colors. Like I mentioned in my Brooks Ravenna review, some of us want more than just navy, black, or grey. I could play around with the color scheme and make a cooler shoe in like 10 minutes (5 of those would be me yelling “Hey everyone, come look at my super cool shoe!”). Try stepping outside of the box once or twice. Please! I like you, Glycerin 17. To quote Lloyd Christmas from Dumb and Dumber, “I like you a lot.” I just wish there was something about you that made you stand out amongst the crowd. 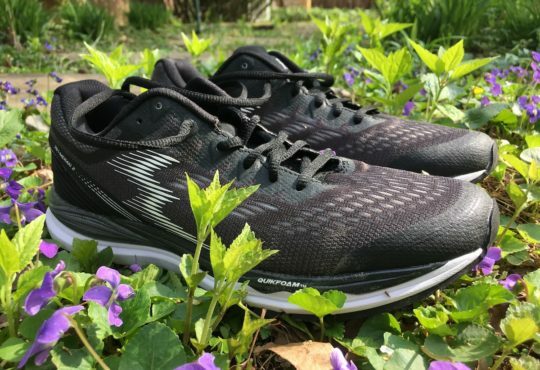 The Glycerin 17 is a slightly tweaked version of the 16 and it doesn’t have any unique technology or feature about it. It also doesn’t look that cool which means your Instagram posts aren’t going to get that Nike level of likes. So like what’s even the point of posting it?! *sigh* The first-world trials of running in a FOMO world. If you’re looking for one shoe that can do everything, this could fit the bill. If you’ve got a few in the rotation and looking for that easy day jog, again this could fit the bill. The Glycerin 17 is just a solid shoe that shines as a long run or recovery shoe. 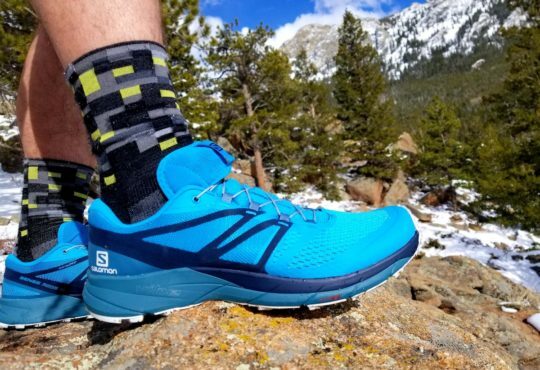 I’ve got zero problem recommending the Glycerin 17 to someone, especially if you enjoyed the 16, but also don’t expect to be hit with that wow feature. You can grab it at Running Warehouse for $149.95 by using the shop link below.